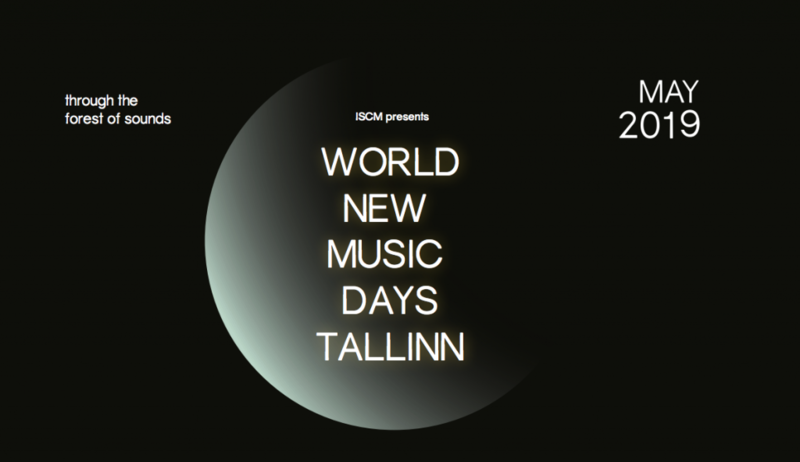 The annual conference of the International Society for Contemporary Music (ISCM) in Korea decided unanimously on the night between Tuesday and Wednesday that Estonia will host the 2019 edition of the ISCM World Music Days and the organization’s annual conference held in conjunction with it. Devoted to the promotion and presentation of contemporary music, ISCM is the biggest international network in contemporary music, bringing together members from around 50 countries. The ISCM World Music Days are the main artistic outlet of ISCM. «The decision of ISCM shows that we are players to be taken very seriously also when it comes to the organization of international events of contemporary music. Estonian contemporary music, and not composers and interpreters alone, enjoy an extremely good reputation,» said the chairman of the Estonian Composers’ Union, Mart-Matis Lill. The union has been a member of ISCM since 2005. Although the union is one of the youngest members of ISCM, its representative was elected to the board of ISCM in 2012 to represent the Nordic and the Baltic region.Of the cities of the Nordic and the Baltic region, Helsinki hosted the ISCM World Music Days in 1978 and Vilnius in 2008. ISCM World Music Days 2019 will be organized by Estonian Music Days (EMD), flagship festival of the Estonian Composers’ Union that will mark its 40th anniversary in 2019.